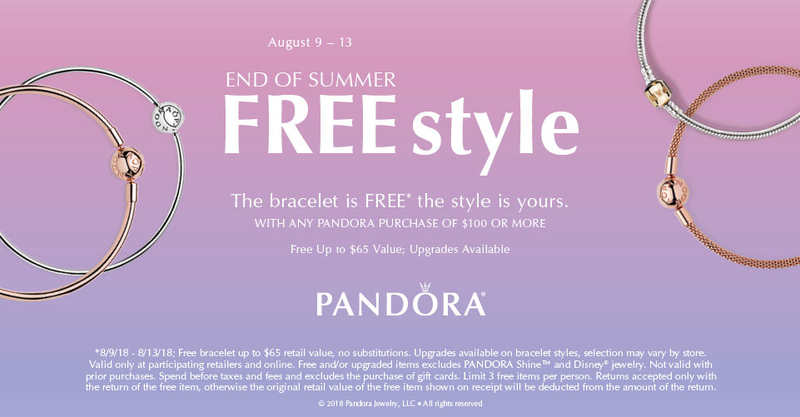 Between August 9 – 13 2018, receive a FREE PANDORA bracelet with a $100 spend! 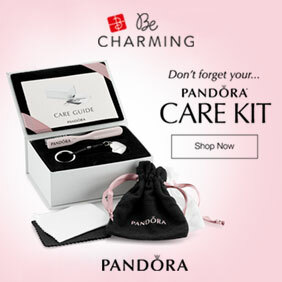 Your free PANDORA bracelet is up to a $65 retail value and upgrades are available! 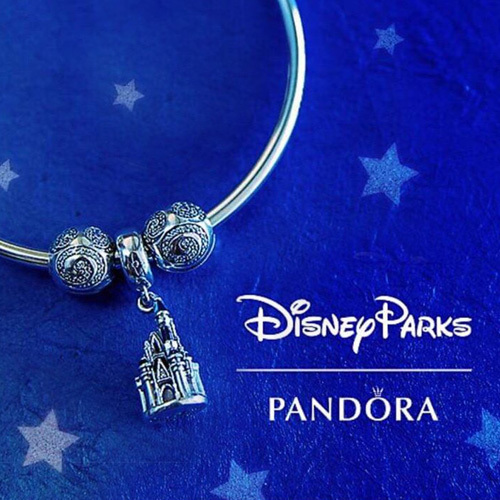 The End of Summer promotion excludes PANDORA Shine™ and Disney® jewellery and is not valid with prior purchases. 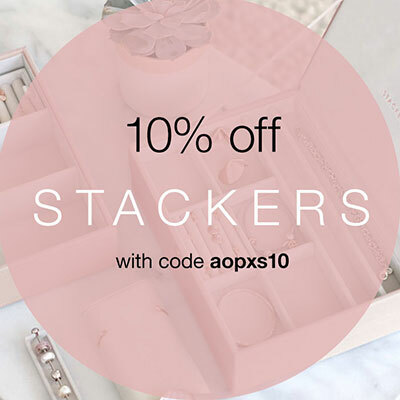 The $100 qualifying spend is before taxes and fees and excludes the purchase of gift cards. There is a limit of 3 free items per person. Returns accepted only with the return of the free item, otherwise the original retail value of the free item shown on receipt will be deducted from the amount of the return. If you are not in the US remember there is still a great 3 for 2 PANDORA promotion in the UK. 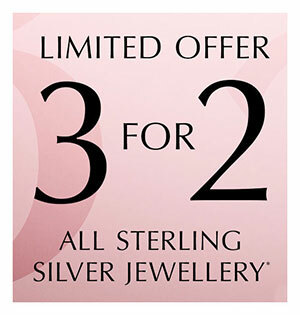 Pick 3 PANDORA items and pay for just 2 of them! 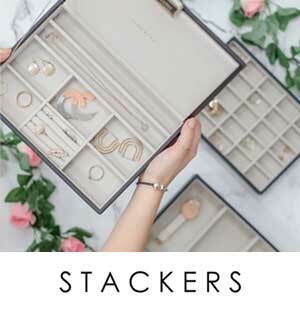 The offer includes bracelets, charms, safety chains, petites, clips and spacers. 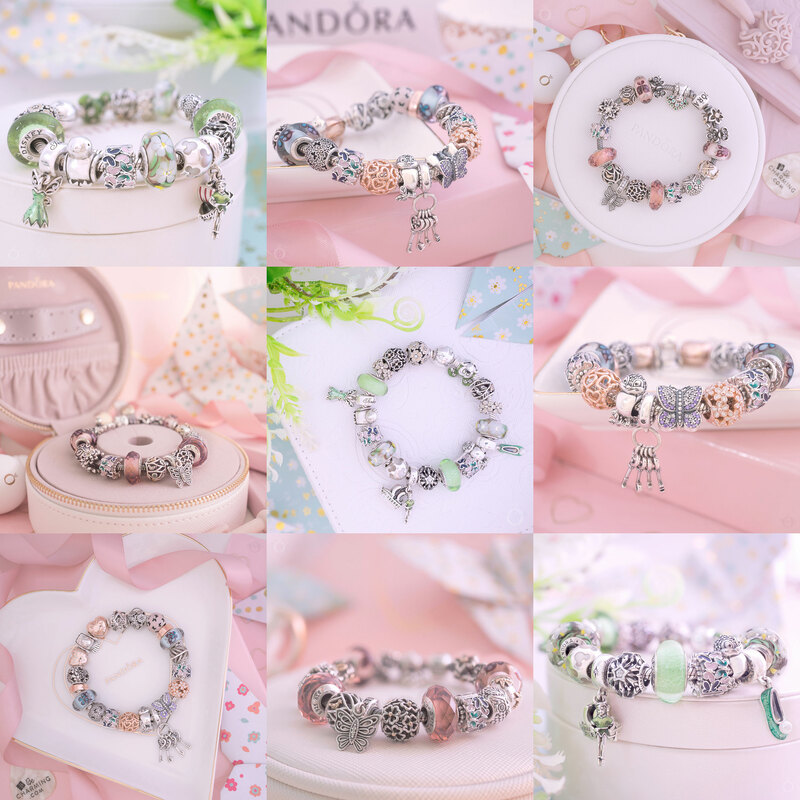 The PANDORA End of Summer promotion in the US is an amazing opportunity to get one of the beautiful new PANDORA bracelets! My favourites are the PANDORA Rose Mesh Bracelet and the PANDORA Floating Locket Bangle which I am really hoping will be out soon. Plus the qualifying spend is less than normal, making it easier to do the promotion twice! 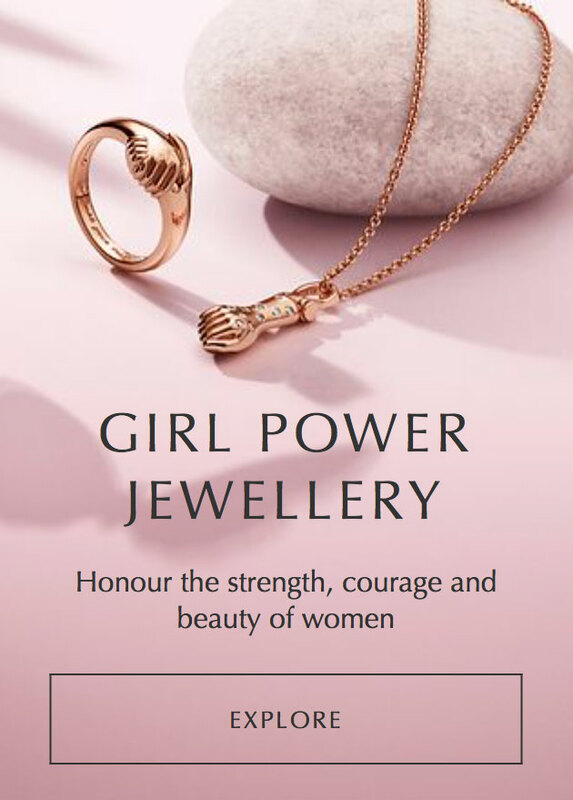 The PANDORA 3 for 2 promotion in the UK is fantastic for knocking off some of those items that have been lingering on your wish list. 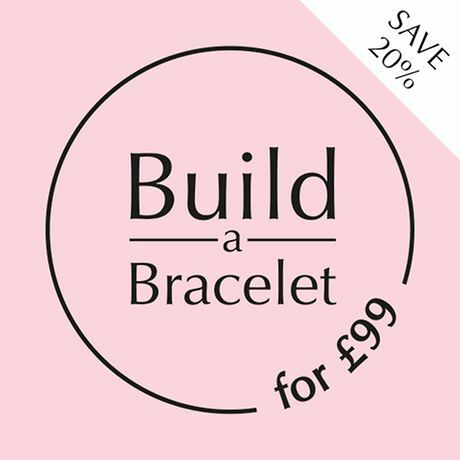 As the offer also includes bracelets you could also use it to receive the PANDORA Rose Mesh bracelet for free or even create a whole new bracelet complete with safety chain or clips.